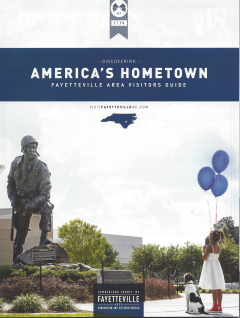 Fayetteville is now the baseball capitol of the Carolinas! 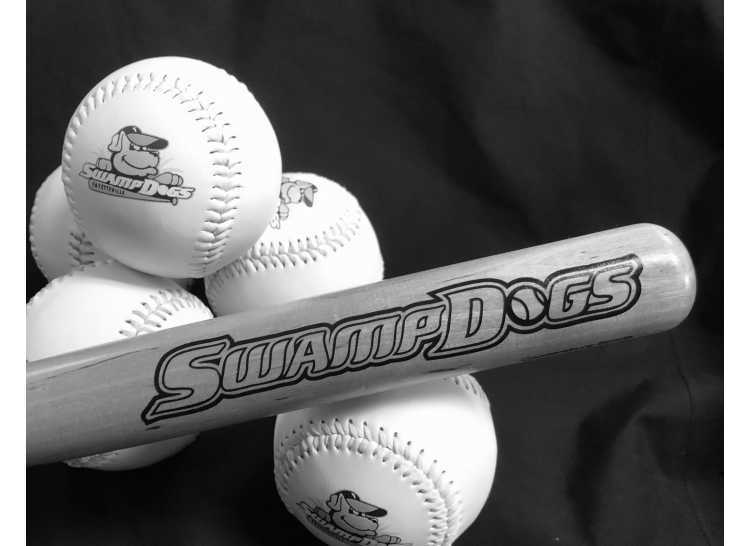 The Fayetteville SwampDogs is a summer collegiate baseball league, and 2019 marks their 19th season here. 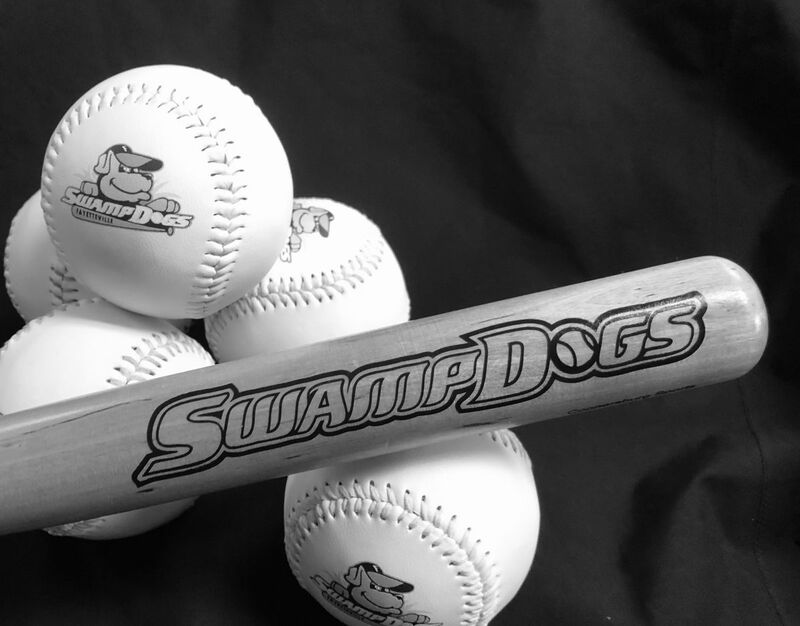 The SwampDogs will be continuing their tradition of affordable family fun while watching college kids from across the country and Canada play baseball for the love of the game. This event is one of 29 games scheduled for the 2019 season and promises an evening of fun for all. This game is also an Independence Day Fireworks Night, sponsored by Leclair's General Store and benefitting The Friendship House, and the fireworks show will kick off immediately after the game has ended. Additionally, Fowler's Southern Gourmet, a local food truck, and Axes & X's, a mobile axe-throwing range, will be onsite throughout the game.